How does relationships impact identity? Can you have an identity without relationships? How do we see art and relationships? 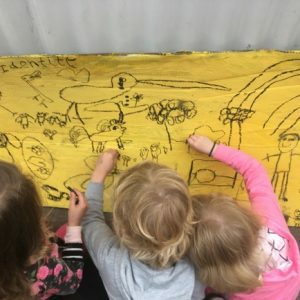 Is art a vehicle for developing relationships? Does art bring us together through the process? Do relationships form and identity does identity emerge? Is this, in itself transformation? Review the identity cards that members wrote at one of our first meetings. Compare and contrast to the images of identity in the artwork. Annandale Explore and Develop will share a video on light. We are looking forward to a very creative meeting.